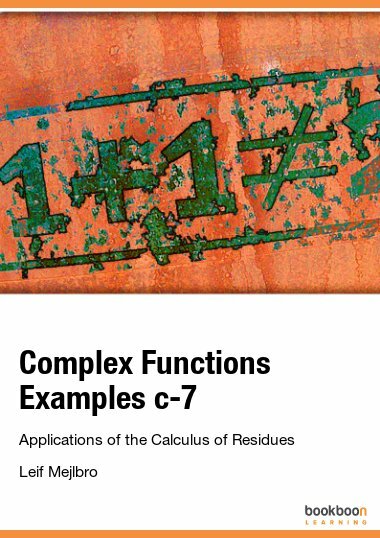 This is the seventh textbook you can download containing examples from the Theory of Complex Functions. 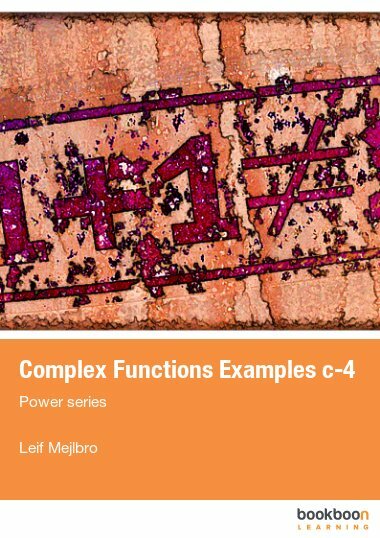 This is the seventh textbook you can download containing examples from the Theory of Complex Functions. 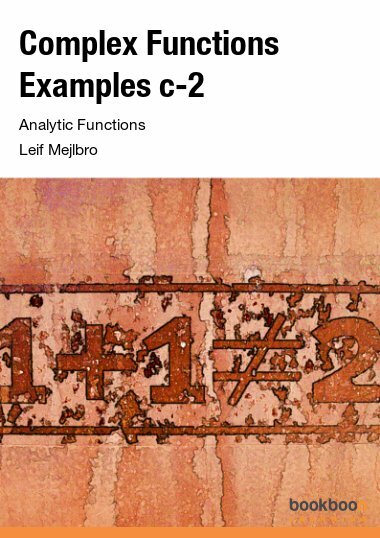 In this volume we shall apply the calculations or residues in computing special types of trigonometric integrals, some types of improper integrals, including the computation of Cauchy’s principal value of an integral, and the sum of some types of series. 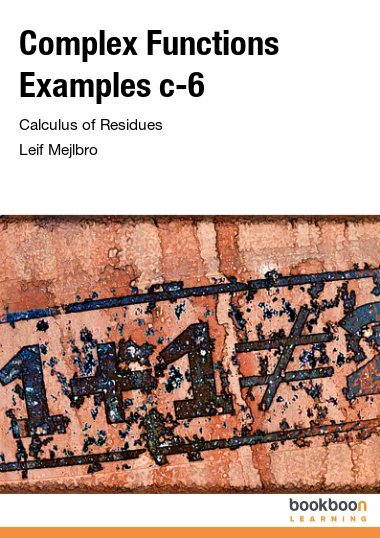 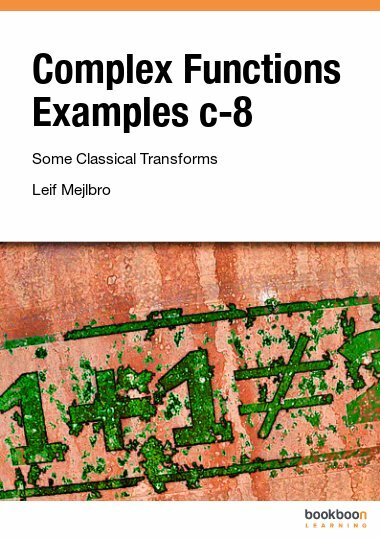 This is the seventh book containing examples from the Theory of Complex Functions. In this volume we shall apply the calculations or residues in computing special types of trigonometric integrals, some types of improper integrals, including the computation of Cauchy’s principal value of an integral, and the sum of some types of series. 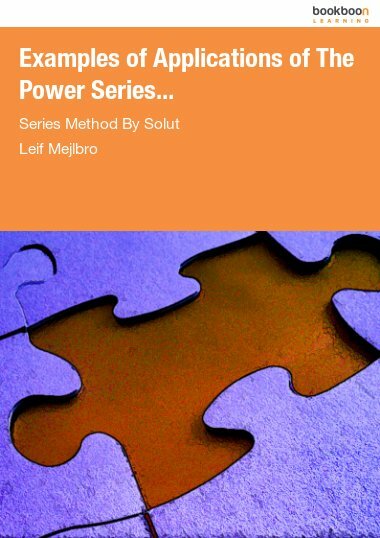 We shall of course assume some knowledge of the previous books and the corresponding theory.